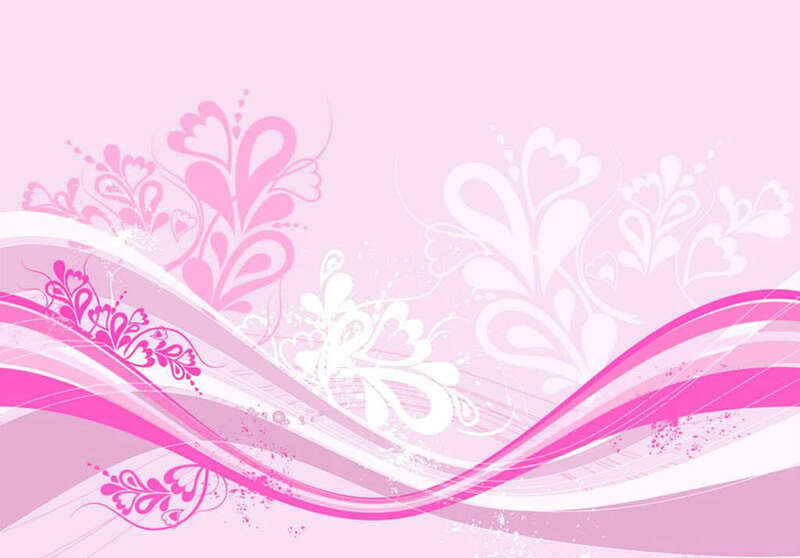 rosa Foto. . HD Wallpaper and background images in the Farben club tagged: colour colors pink color colorful wallpaper. An orange Obst called "Orange"